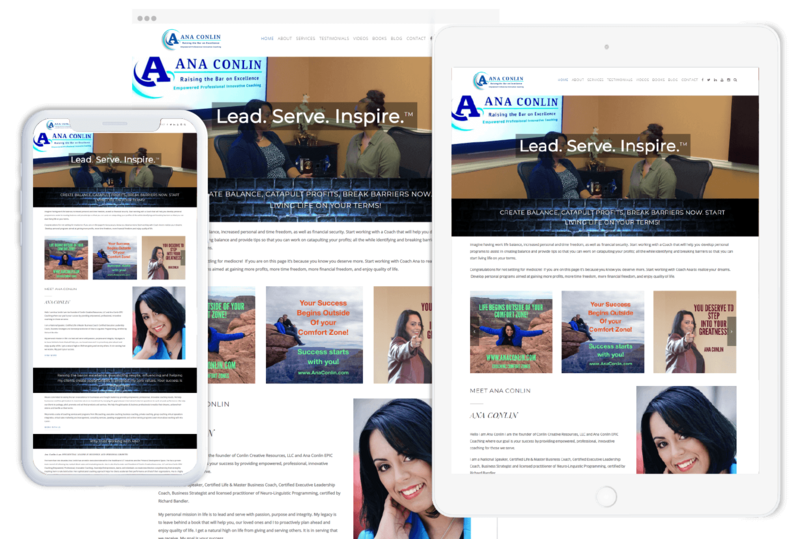 Ana Conlin is a national speaker that provides leadership and business coaching. Techzo has always provided the best services to the clients no matter what type of brand or an individual we deal with, we always help our clients to accomplish their goals. Our website development team have developed the smooth running website of Ana Conlin in which detail of every service is clearly depicted. Our proficient social media marketing team have created awareness among people that how they can bring massive improvement in their personality if they will avail the services of Ana Conlin. SEO specialists of Techzo have also made a significant contribution in making the site optimized for different search engine results.